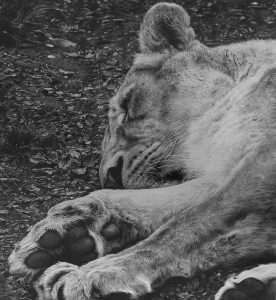 Welcome…. 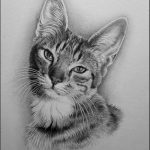 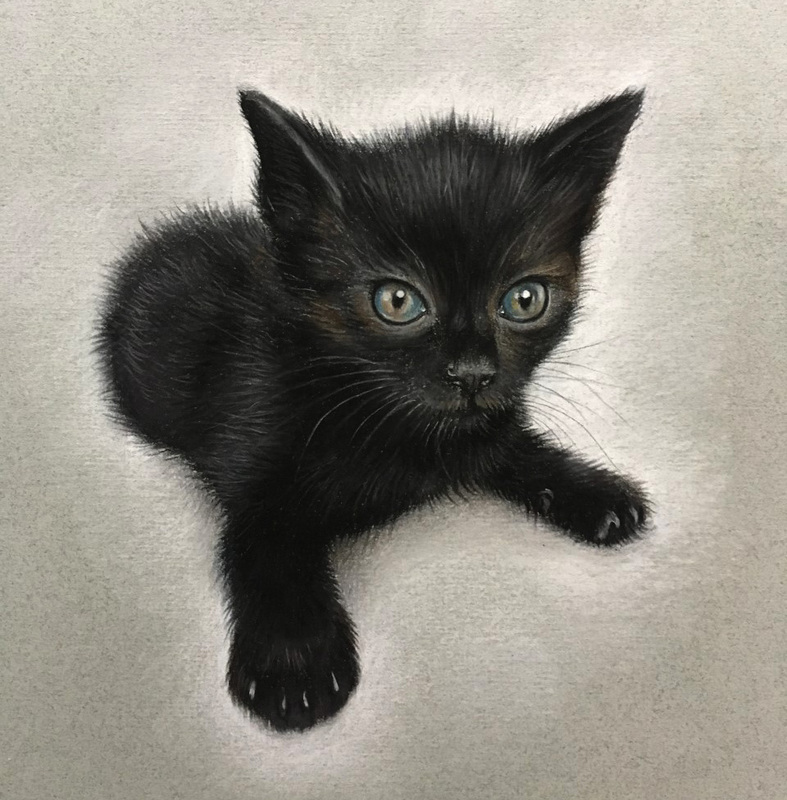 My pet portraits are all drawn by hand to be as realistic and lifelike as possible (in colour pastel pencil or black and white graphite) Every portrait is carefully drawn to capture your pets character and personality. 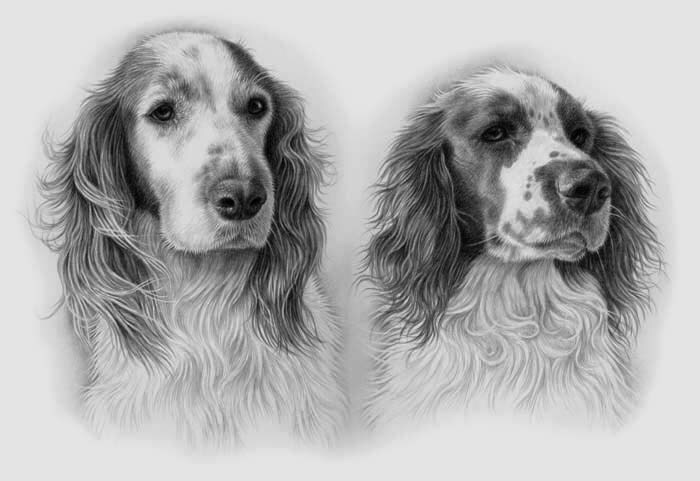 To commission a pet portrait simply have a look at the size options below. 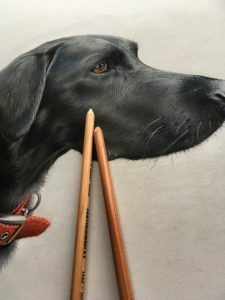 I’m happy to advise on the best size if you are unsure. 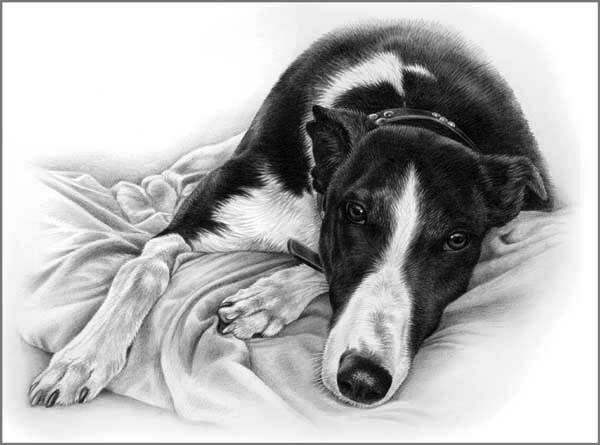 Payment for pet portraits (except miniatures which can be purchased here online) is due on completion of the drawing. 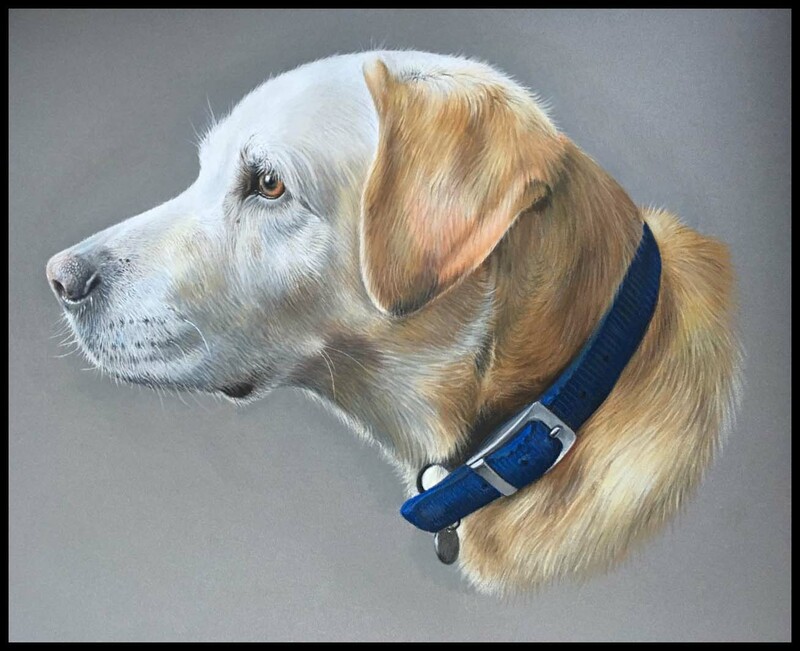 If you don’t love your portrait then you are under no obligation to purchase it! 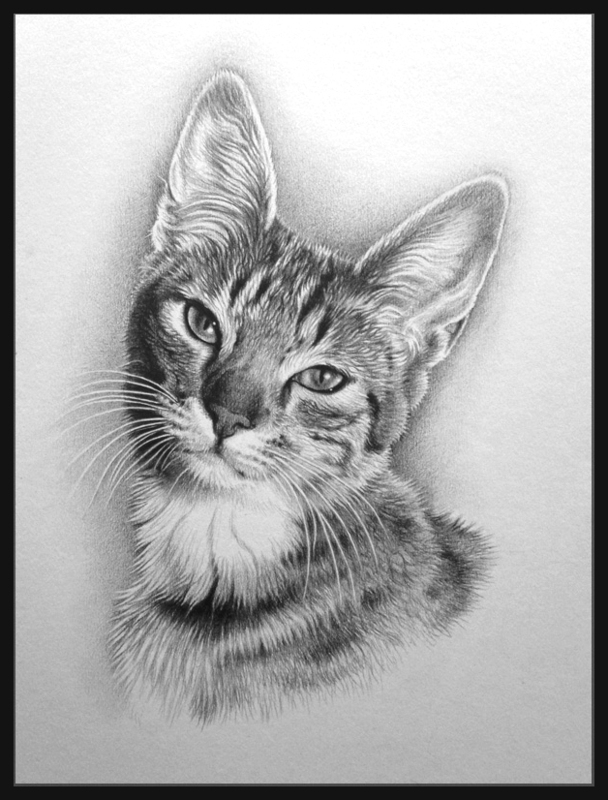 I will email a photo of the finished portrait for you to approve before requesting payment via Pay Pal or bank transfer. 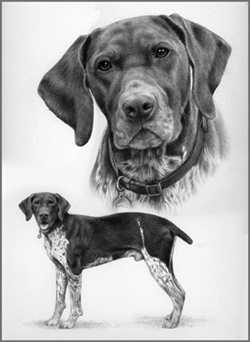 I can then arrange delivery of the original drawing on your preferred day. 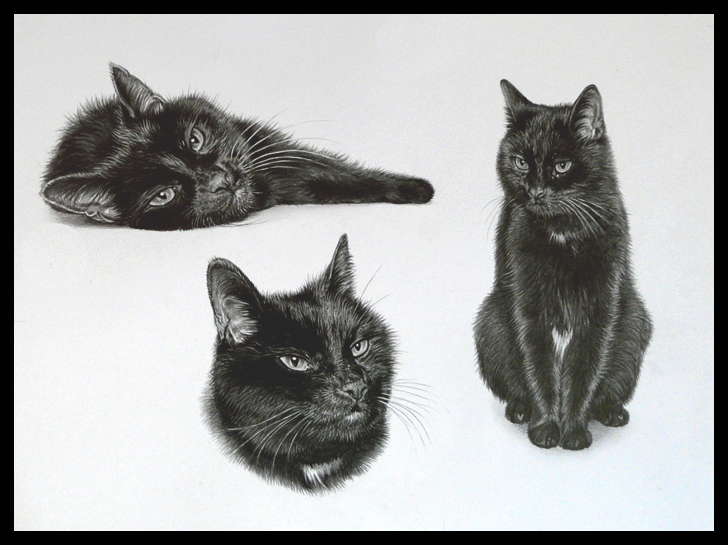 Mini pet portraits for £80 each, delivered framed and ready to hang. 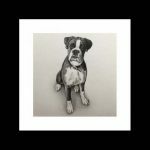 size 4 x 4″ (6 x6″ framed) Buy now just £80 (free delivery)! 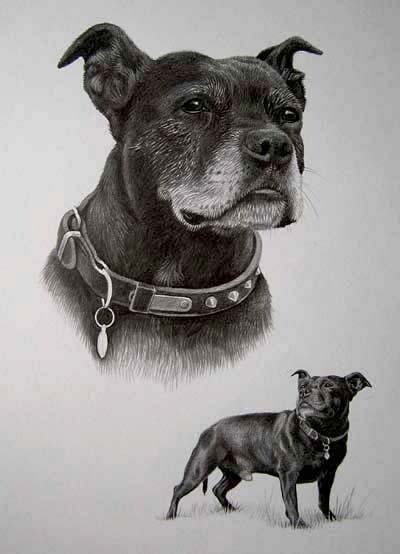 Realistic, life like pet portraits head/shoulders or your whole pet in a range of sizes, Book now! 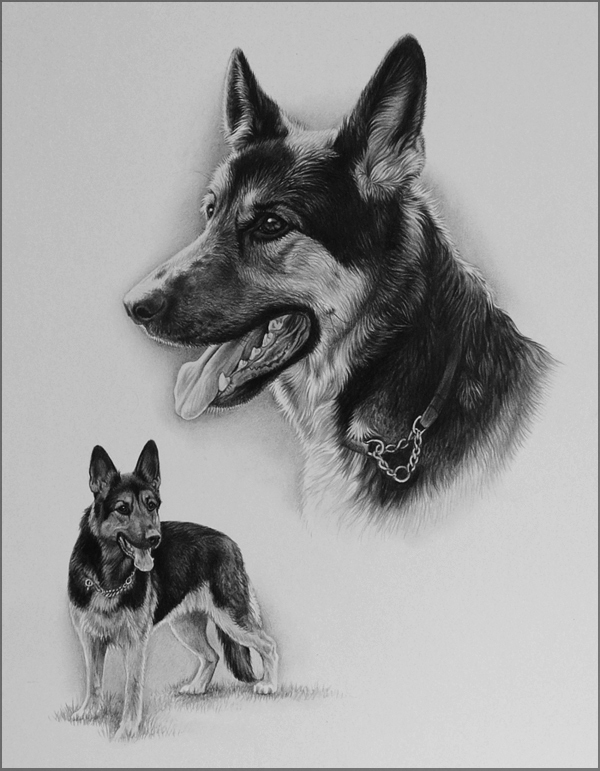 All portraits are completed in pencil on a high quality Bristol board surface, to last for years to come. 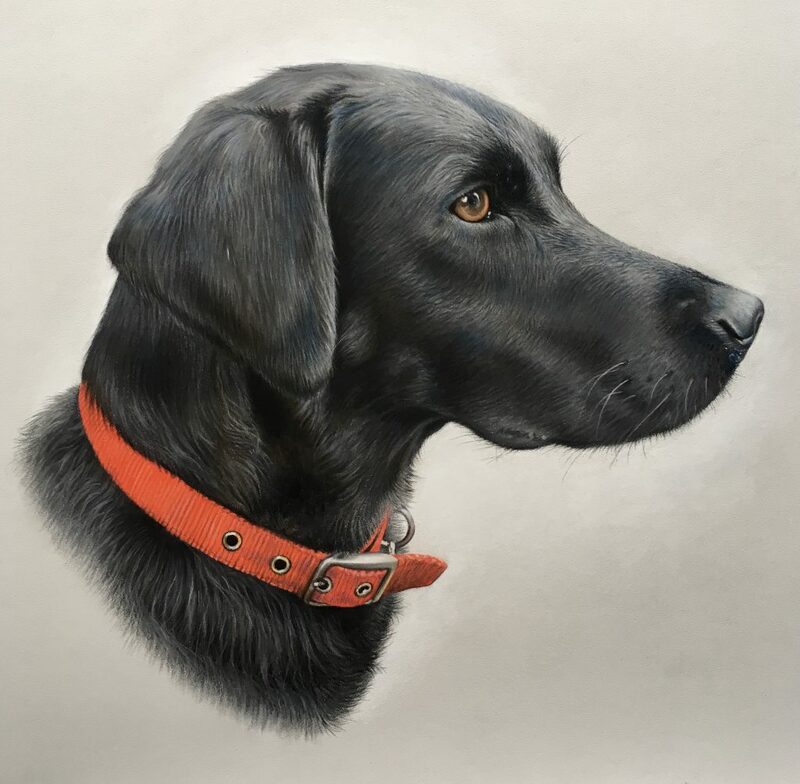 Pastel portraits are on coloured Pastelmat.